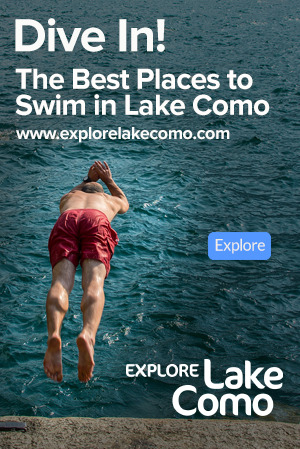 Spring is a wonderful time to visit Griante and Lake Como. 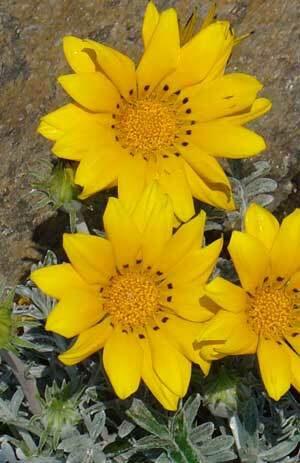 It is a time of world famous flowered landscapes, mild days, and small crowds. It is already warm in March when the narcissuses and may-lilies bloom, and by April and May the azaleas, rhododendrons, and camellias grace the villas, hotels, and homes with colour and perfume. 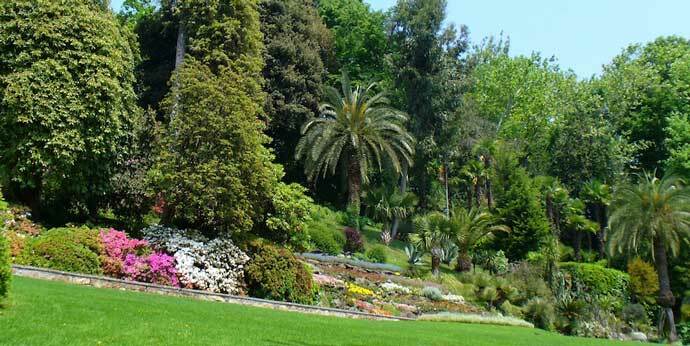 A must see for travelers to Lake Como in the spring-time is the botanical gardens of Villa Carlotta. Located a short walking distance from Griante, this beautiful 17th century villa boasts 70,000 sq. metres of gardens, and is known the world over for its rhododendrons and azaleas spring flowering, consisting of over 150 different varieties. Learn more about Villa Carlotta. The gardens of Villa Carlotta, Tremezzo in Spring.